Greetings all! 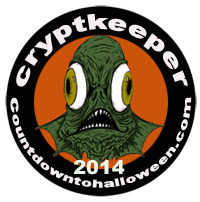 I realized that I haven't tended to my blog since Halloween ended, but I did need a little break. I can hardly believe that November has come & gone, and we are a week into December! I don't know how much I'll be posting before the end of the year, but I did want to get with it and update my page for the holidays. I've been sketching a lot and one of the things I've been working on is a new Krampus design. I decided to work one of those ideas up for my Season's Beatings header for 2014. Also, a few years ago I did cover art for 'Santastic V: Snow, Man', a holiday themed mash-up compilation. 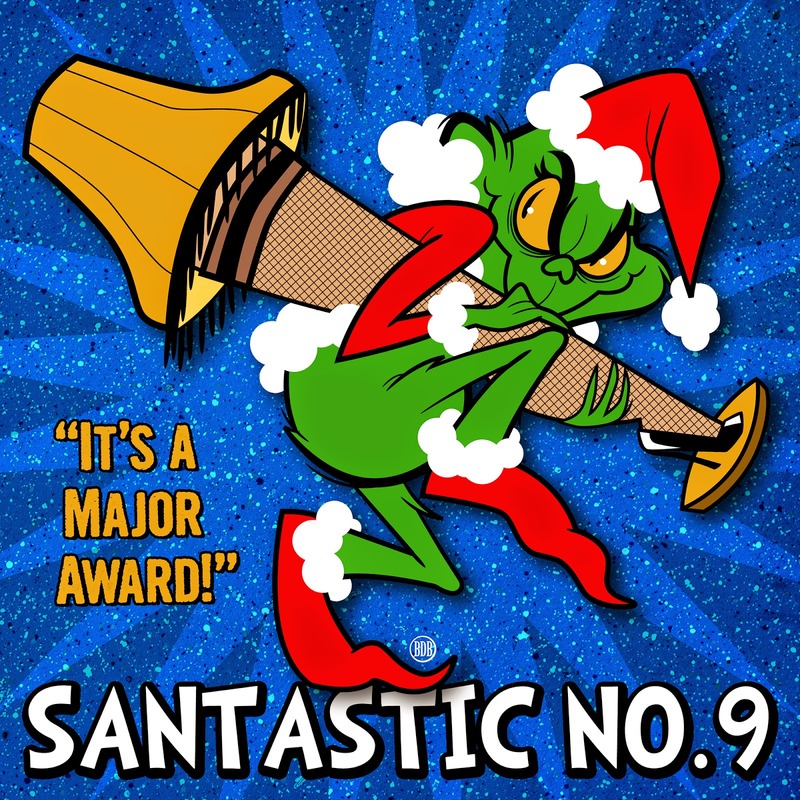 I'm back as the cover illustrator for this year's mix 'Santastic No.9: It's a Major Award'. You can download this year's mix as well as 1-8 at christmash.com . I must confess, I'm pretty proud of that art. It makes me want to do more Christmas special mash-up pieces. Some of you might remember my Hermey The Misfits Elf from last year. It was just a fun piece I did for myself, but people seemed to dig it. And don't forget that The 13 Days of Creepmas is going on now. One year I will participate, I just need to plan a little better. 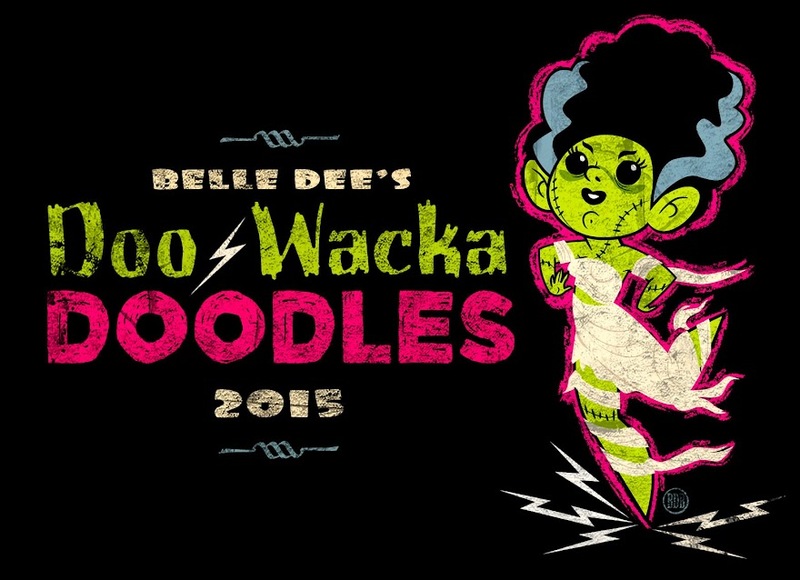 But head over to the blog and check out the list of this year's participants. I might have a couple of things to share before we say goodbye to 2014, so remember to check back. Hope you all are having a merry season! Ah man...I missed the great Krampus banner! There is definitely a void of cuter Krampus representations, so this one strikes my fancy! Thanks!! I'm really enjoying drawing cute/evil things lately!